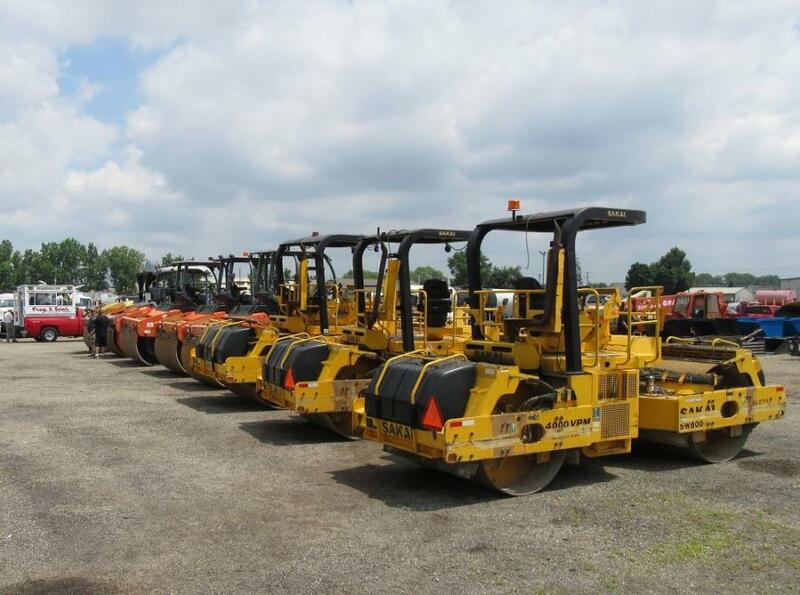 The auction included a large selection of rollers. 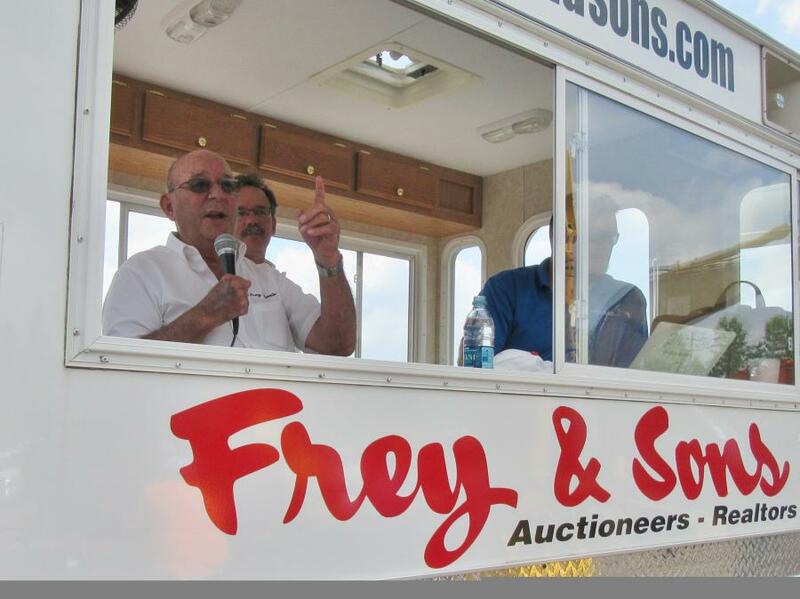 Frey & Sons Auctioneers conducted an absolute auction for the Shelly Company and other area contractors in Columbus, Ohio, on June 15. 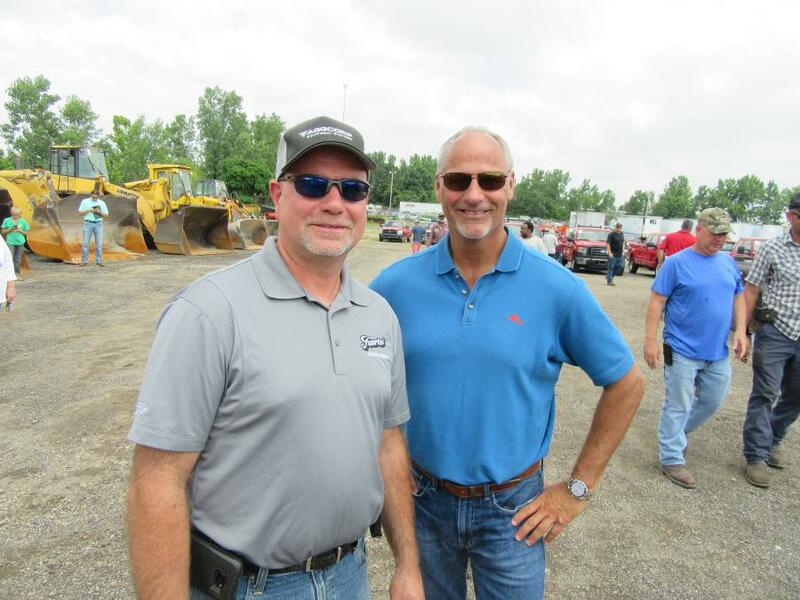 The auction included a large selection of asphalt paving equipment and other machines, along with a large variety of trucks. 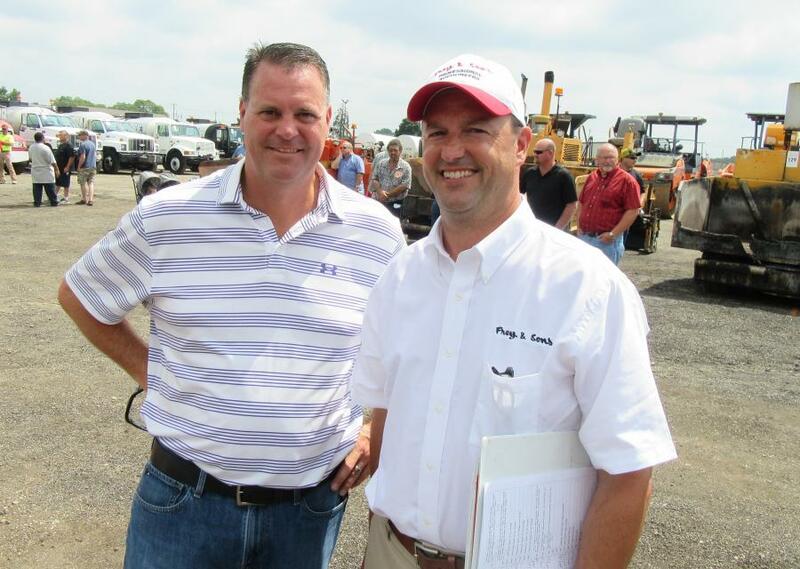 The auction attracted a large crowd of local and out of state buyers as well as active online bidders. 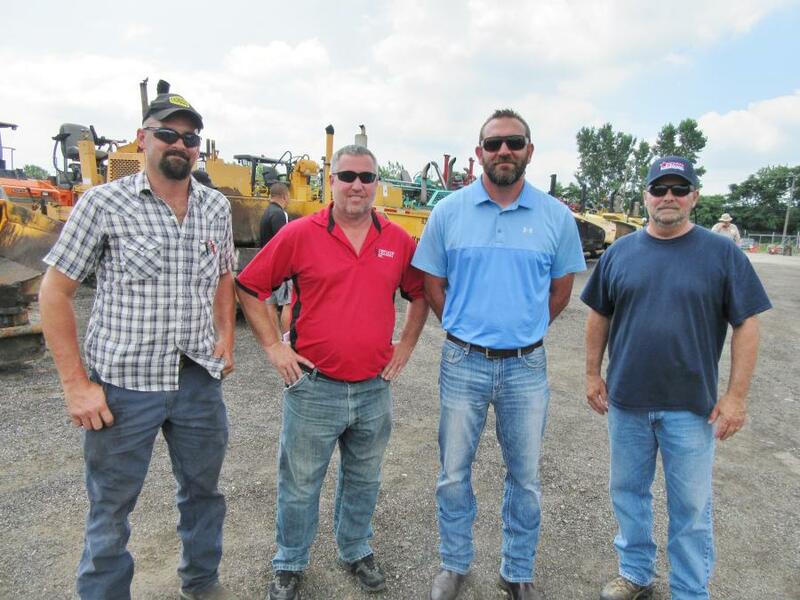 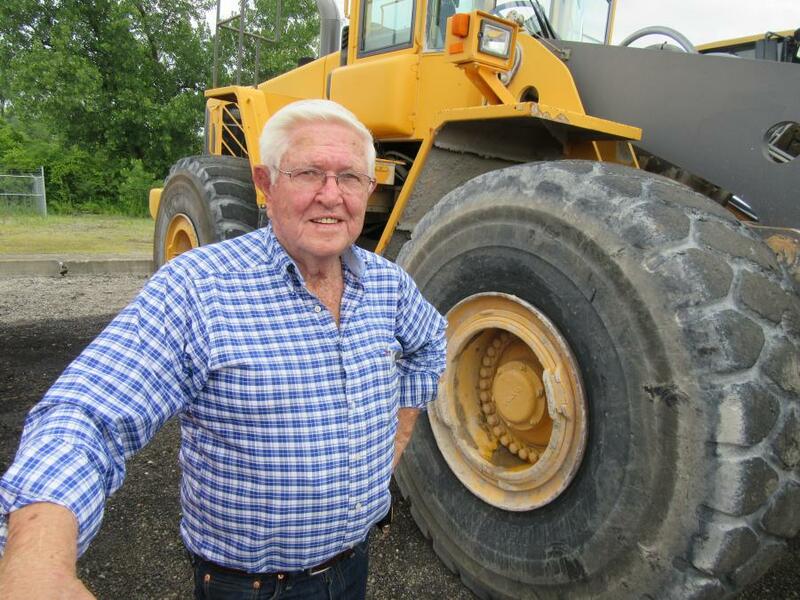 Established in 1963 and based in Archbold, Ohio, Frey & Sons is a family owned business with three generations of involvement in the company. 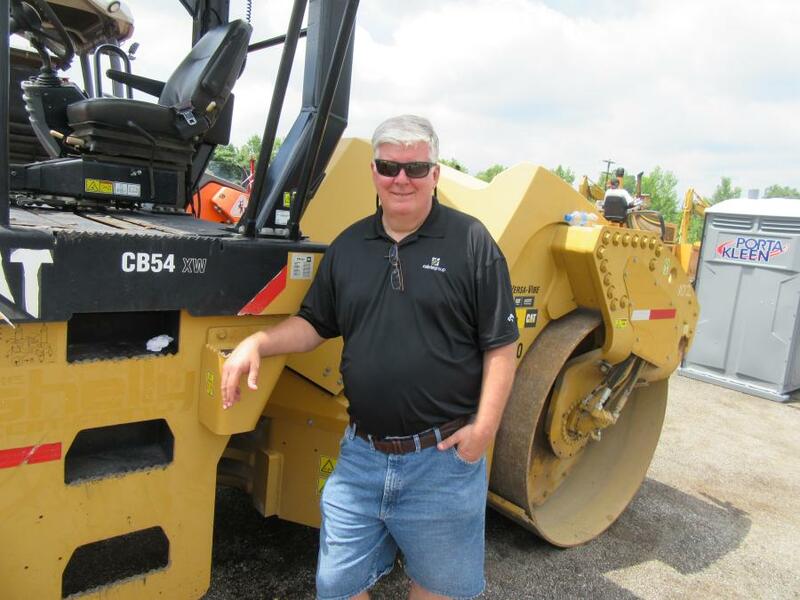 The company provides real estate brokerage services, equipment appraisal services and conducts on site and online equipment auctions throughout the year.